Calm sensitive and acne-prone skin with this anti-inflammatory cannabidiol (CBD) oil blend. Made with healing borage seed oil, nourishing hemp seed oil, and other specially selected oils, Soothe hydrates temperamental skin without clogging pores. 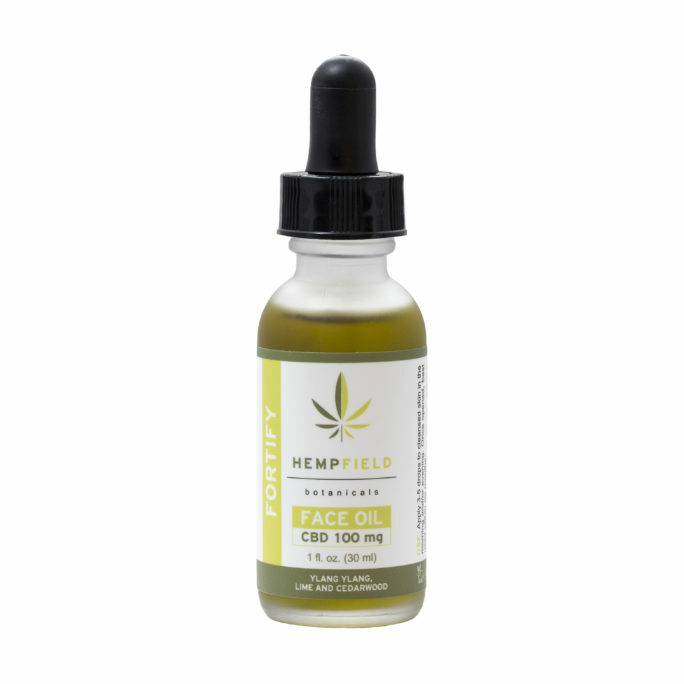 INGREDIENTS: Organic Borago Officinalis (Borage) Oil, Organic Helianthus Annuus (Sunflower) Seed Oil, Cannabis Sativa (Hemp) Seed Oil, Anthemis Nobilis (Chamomile) Oil, Lavandula Angustifolia (Lavender) Oil, Pogostemon Cablin (Patchouli) Oil, Crystalline Cannabidiol.